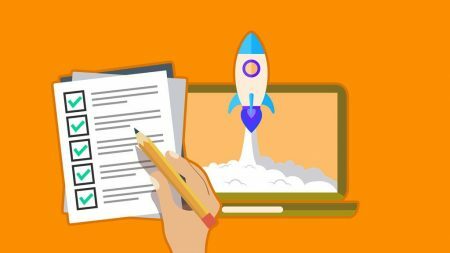 This book and companion online course offer step by step guides and practical SEO marketing techniques to build your listener base and gain traffic for your show organically. 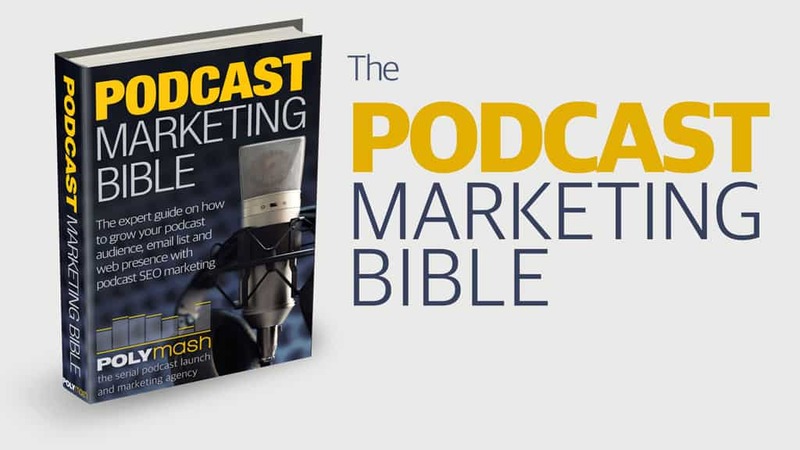 You will learn how to rank your podcast better on Google, iTunes, and Bing. Earn organic traffic to your show and episode pages, and build your podcast email subscriber list in the process! 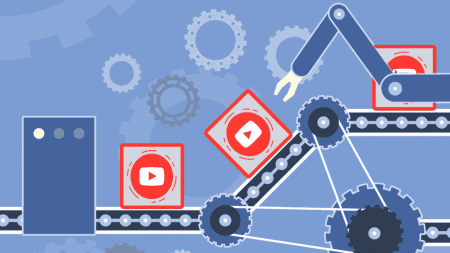 It’s time to realize that SEO marketing represents a massive advantage for you if you apply simple and basic techniques for creating optimized show and episode content to some earned traffic. The time it takes to learn and apply the basic concepts outlined in this book pales in comparison to the time you are already spending on recording and producing your show. 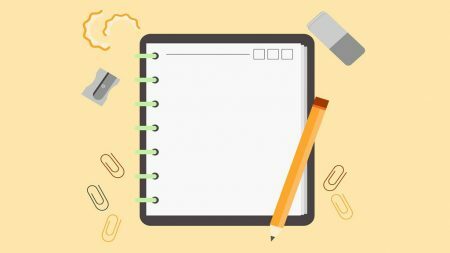 So with a little additional effort and a few good tools, you might as well benefit from making your show more discoverable and increasing your site rank in the process. Sure, some podcast producers and marketers spend money on Facebook Ads in order to increase traffic and increase listeners. But a much better strategy is to FIRST ensure your episodes are findable on the web – BEFORE spending money on ads. It’s a win-win. You record video on Zoom or Skype, we handle the video production process and submission to Youtube. We’ll first develop your a video intro and outro to make your show look professional. We also focus on making you and your guest sound great with broadcast quality audio. 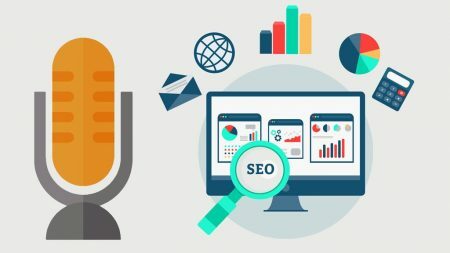 Show notes SEO is crucial: If your podcast show notes are not easily discoverable on the web, it translates into fewer listeners and subscribers. 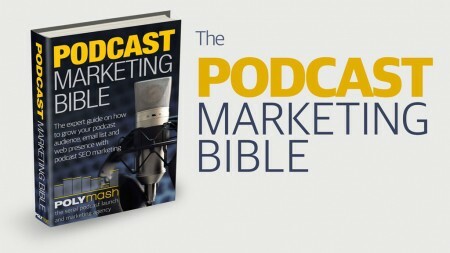 We will increase the search engine rank of your podcast episode pages.